Christchurch (Online): India defeats Pakistan by 203 runs to reach the final of the ICC Under 19 World Cup today. 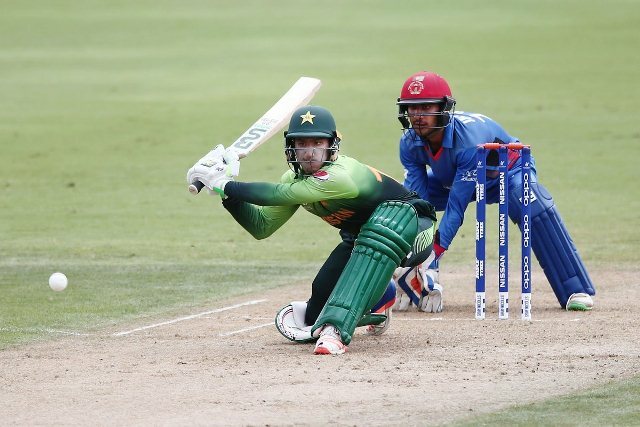 Playing the second semi-final in Christchurch, India chose to bat after winning the toss and determinedly scored run after run despite Pakistani bowlers’ determined attempt at taking wickets, giving Pakistan a target of 272 runs against a nine-wicket loss. Pakistan batsmen failed to put up a decent fight and were bowled out for 69 runs after just 21 overs. Rohail Nazeer remained the highest scorer with 18 runs, while as many as eight players of the team were unable to get into double figures. Ishan Porel took four wickets in the match, in only six overs. Arshad Iqbal took three wickets against 51 runs while Musa took four against 67. Shaheen Afridi, on the other hand, only took one wicket. India will now play Australia in the final.